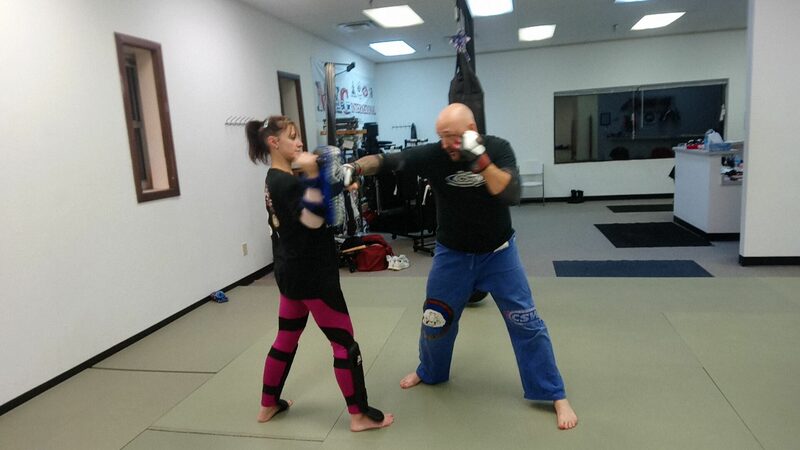 Our signature, “Jeet Kune Do” class. 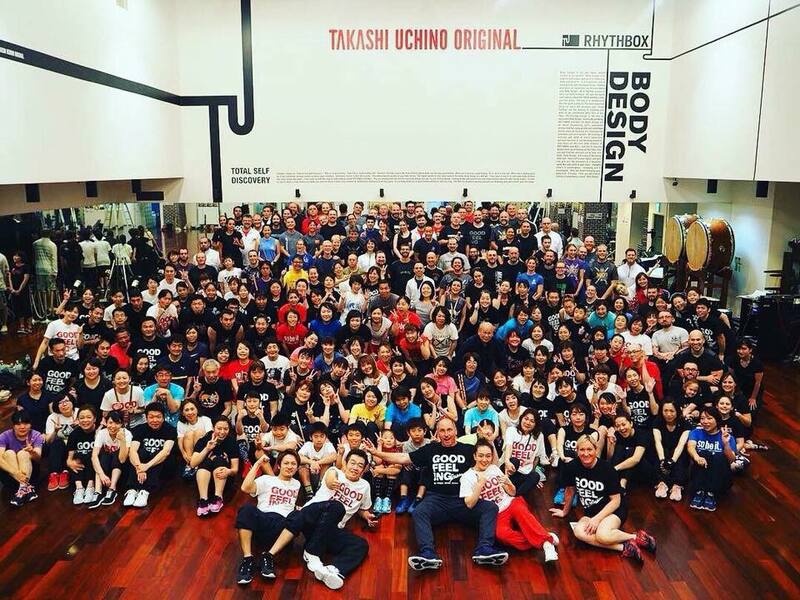 With training methods and techniques derived from, Muay Thai, Jun fan Kickboxing, Kali, Panatukan, Submission Wrestling and Silat, it is a true mixed martial art program. A 2-week series designed for the beginner martial artist. Come ready to learn and ready to sweat. Through martial art and self-defense games your child will learn to kick, punch, and grapple. They’ll get lessons on being positive, always doing their best and helping others. 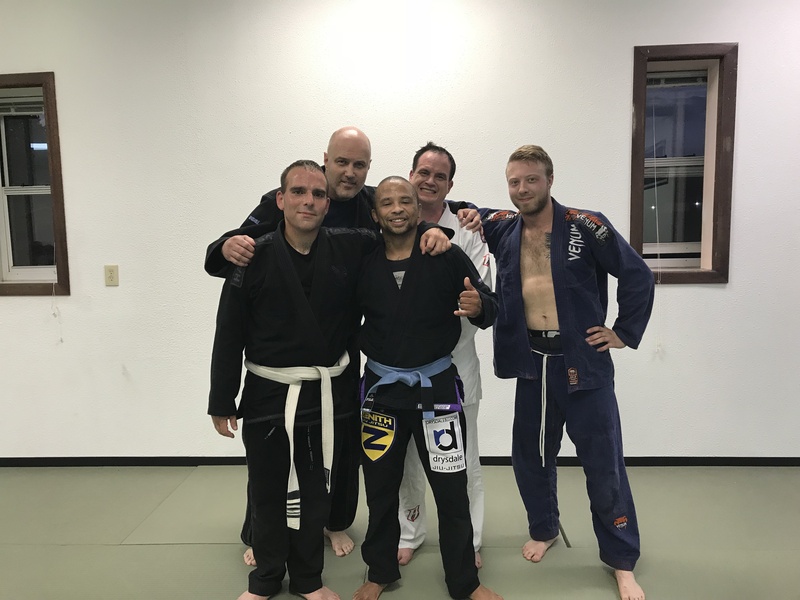 MKG International’s BJJ program is an official affiliate of 8th degree Black Belt, Rigan Machado and we receive regular visits from Rigan Machado black belts, Chris McCune and Erik Paulson. 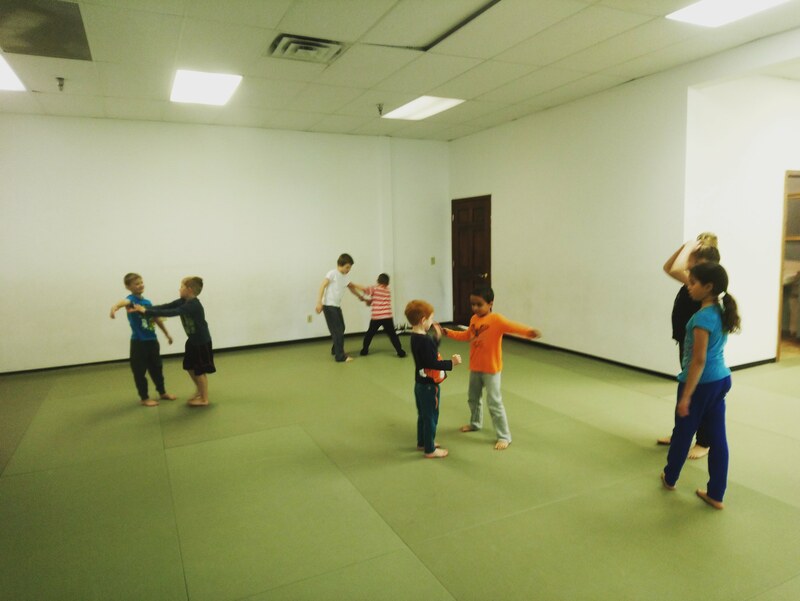 We provide Martial Arts instruction for a variety of disciplines and age groups in a casual atmosphere. No matter what your martial art interest or ability may be, MKG has something for you. At MKG, we train the vast spectrum of people who want to learn a martial art. Our atmosphere is casual. The uniform is sweats, athletic shoes and an MKG International Martial Art T-shirt. Instructors are accessible for questions and advice and are called by their first name.